Adapter Plate The Adapter Plate is an alternative option to changing the competitive head of the machine. Simply connect to the the adapter plate as you would any normal attachment and use. Manual and Hydraulic options available. Calibrated Rehandling Bucket The calibrated rehandling bucket is calibrated by the Trading Standards which allows the user to supply materials in measured amounts. Carriage Mounted Crane Jib The Carriage Mounted Crane Jib is directly mounted onto the quick hitch of the machine. Competitive Heads The competitive head range allows the operator to change his existing pick-up type from one machine to another, this prevents the need for changing of attachments. A headstock conversion service is also available. Fixed Scraper Blade/Snow Pusher The Fixed Scraper Blade/Snow Pusher comes angled either left or right with an angle of 25 degrees and also comes with a rubber edge as standard. Fork Mounted Crane Jib The Fork Mounted Crane Jib is mounted onto pallet forks and secured behind the heel of the fork. 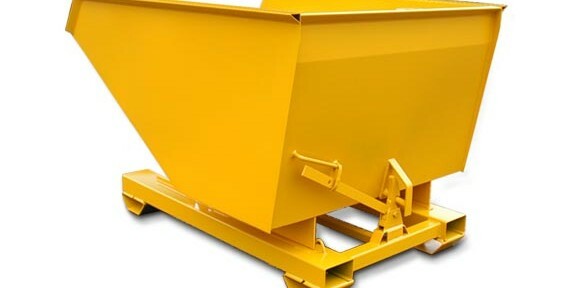 This attachment has a maximum lift capacity of 1 tonne. Fork Mounted Hook The Fork Mounted Hook sits directly on the pallet forks of the machine and is retained by a safety pin fitted behind the heel of the pallet forks. Fork Positioner The double hydraulic fork positioner offers greater control to the operator who can safely move the forks in and out at the same time without leaving his cab.